bring magic, wonder and joy into your life. but they didn't stay in one place long! 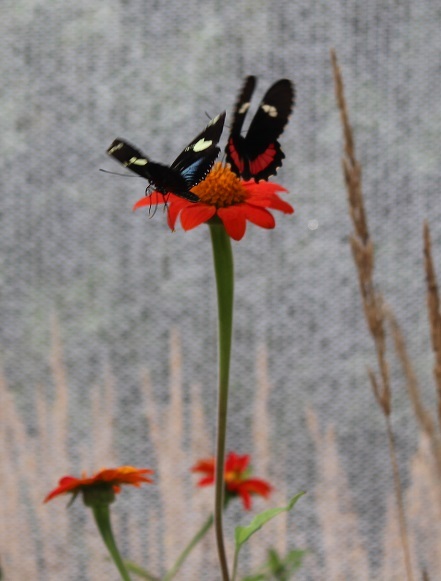 The entire area is covered in a mesh material to keep the butterflies from escaping. This netting isn't the prettiest backdrop, but that seemed to be where most of the butterflies liked to be...probably to stay out of reach of some kids trying to catch them! This was one of her favorite parts of the zoo. 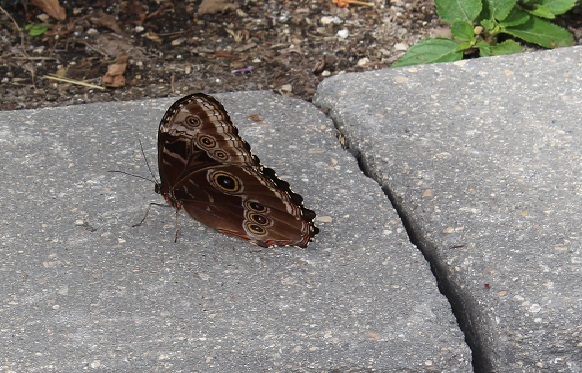 The butterflies were nice to see, but I was there for the Flowers! It was a busy day, with lots of others touring the garden. Found these two relaxing on a bench! 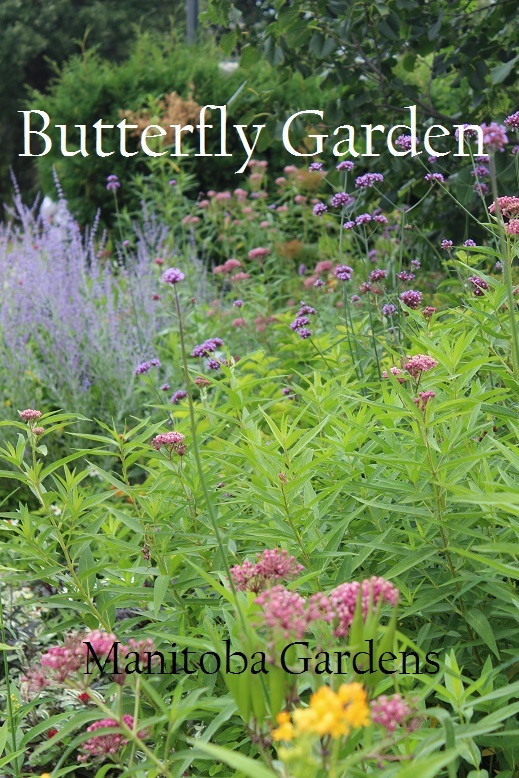 We hope you enjoyed our tour of the Shirley Richardson Butterfly Garden! Our next tour will be the Formal Garden in the Assiniboine Park. 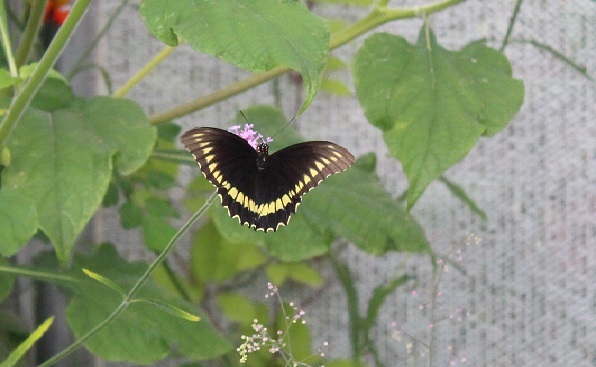 The seasonal exhibit is stocked in early summer with a variety of butterfly species. The garden is landscaped with flowering plants to support the butterflies through their entire life cycle. You can read more Here. Thanks for stopping by, Kim. The garden was lovely and wild, just the way I like gardens! It was nice to discover that Danica likes touring gardens as much as Brian and I do.